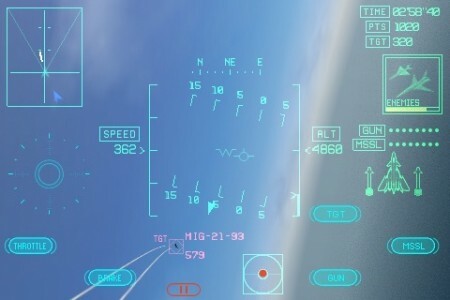 Namco has released an iPhone version of their successful flight combat game, Ace Combat. The game is fully 3D and can be controlled by the touch screen or by tilting the device. The game includes downloadable content (for now it’s only jet fighters and $0.99 each. Game name: Ace Combat Xi: Skies of Incursion.